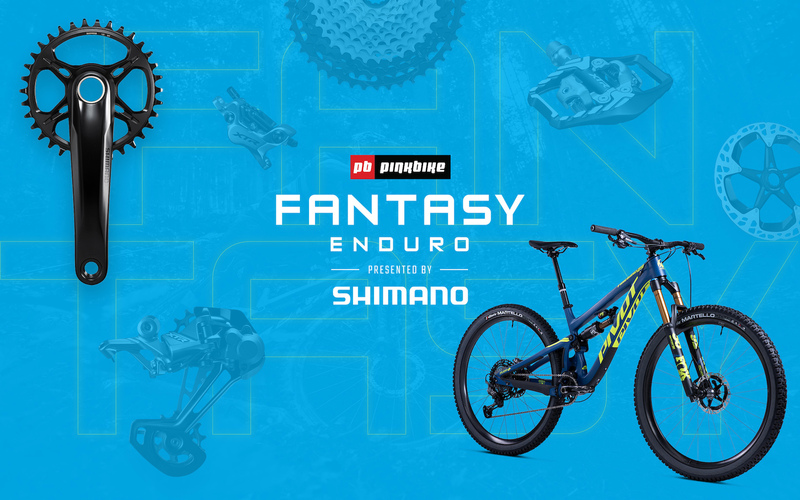 We're heading into the first round of the Fantasy Enduro Presented by Shimano. So far over 10,000 Pinkbike readers have picked their dream Enduro World Series team to be in the running to walk home with a Pivot Firebird 29er carbon frame kitted out with Shimano XTR and other prizes! 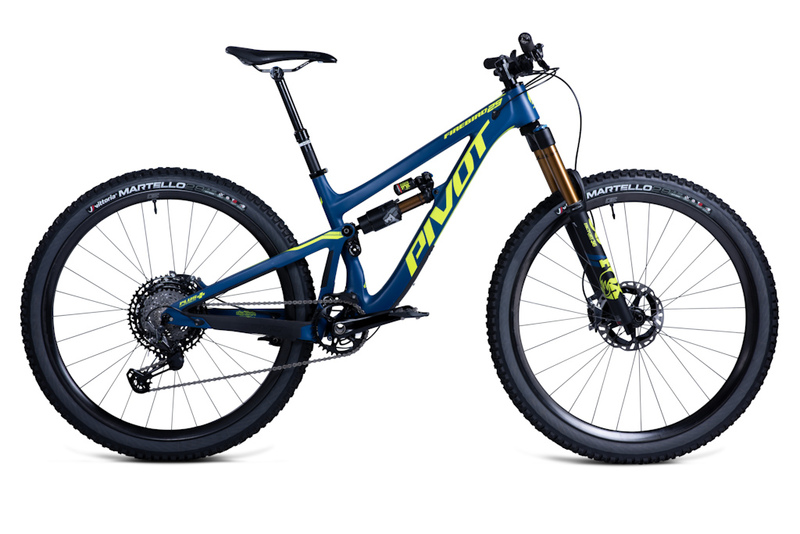 At the end of the season the overall Fantasy Enduro Champion will win an Enduro World Series ready, Pivot Firebird 29 outfitted with XTR M9100, Fox Suspension, PRO Components including the new 170mm Koryak dropper post and same Stan’s Flow EX rims that have landed on top of more than one EWS podium! 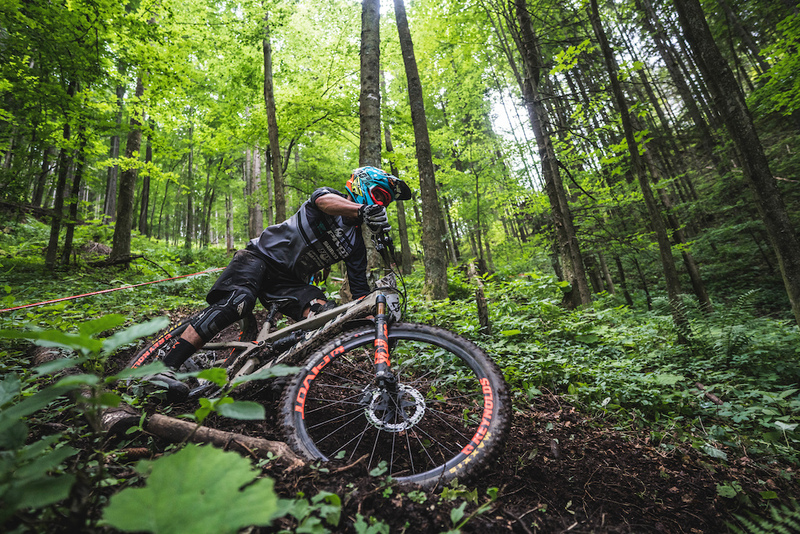 Whether your goal is to conquer the EWS race series or just shred your local trails this bike is up to whatever challenge you give it, so get in the game for your chance to win this epic ride! Pick the best team for this round and you can walk away with an XTR 4-Piston Brake Set & RT-MT900 Rotors. MSRP of $815. Pick the second best scoring team for this round and you can walk away with ME7 Shoes. MSRP of $200. 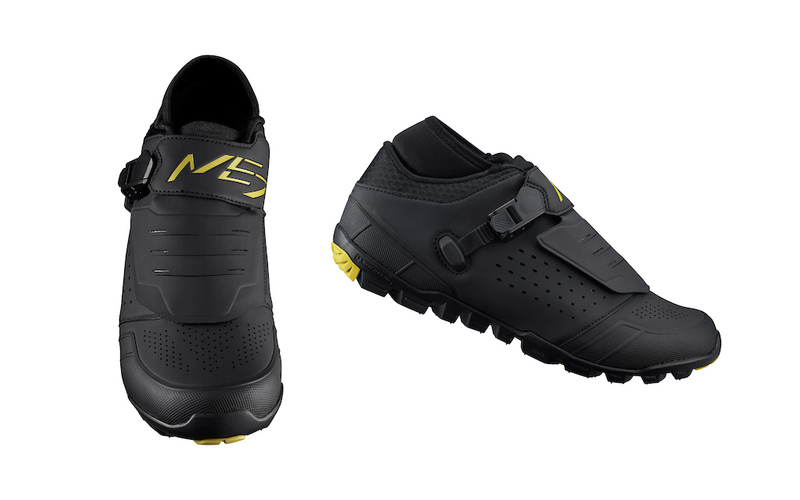 Pick the third fastest team for this round and you can walk away with XTR PD-M9120 Pedals. MSRP of $180. 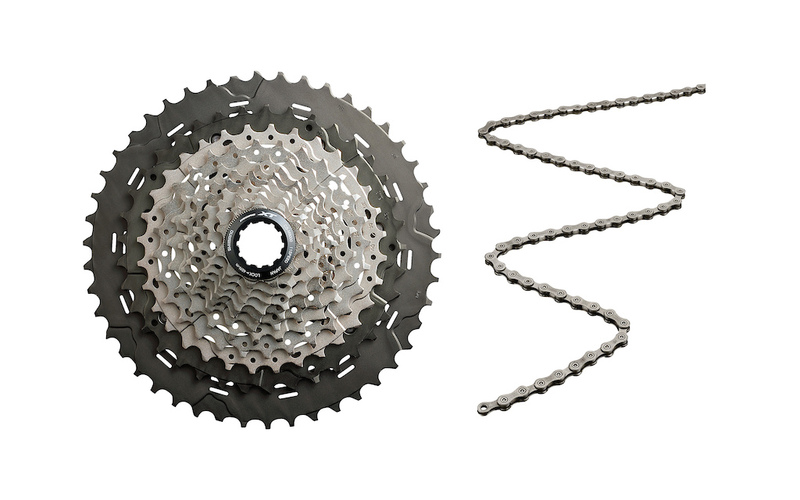 Pick the team that scores enough points for fourth for this round and you can walk away with an XT 11-46T Cassette & Chain. MSRP of $150. 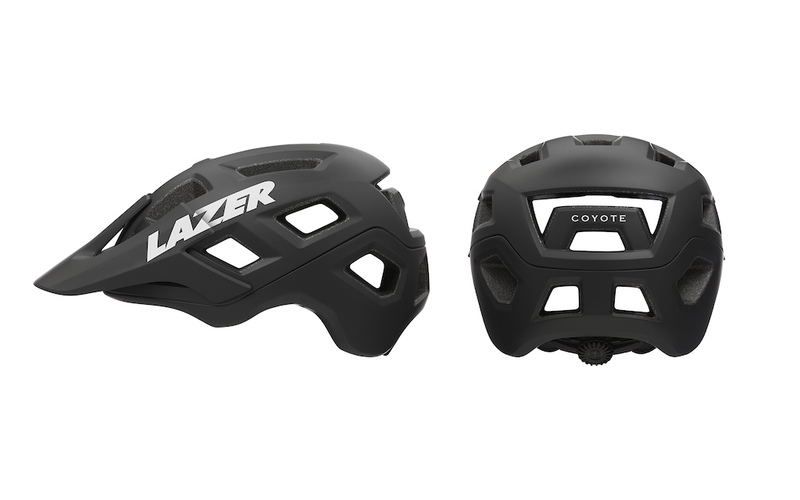 Pick the last team to make it into the top 5 for this round and you can walk away with a Lazer Coyote Helmet. MSRP of $80. 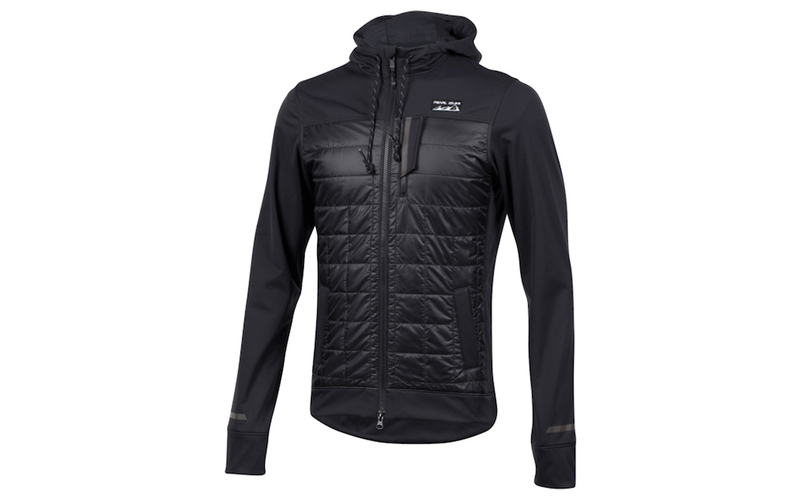 Pick the sixth fastest combination of rider for this round and you can walk away with a Pearl Izumi Versa Hoodie. Men's and women's sizing available. MSRP of $220. Employees at Pivot, Muc-Off and more are battling it out behind closed doors in their Office Leagues. Looks like I'm currently tied for 1st place. 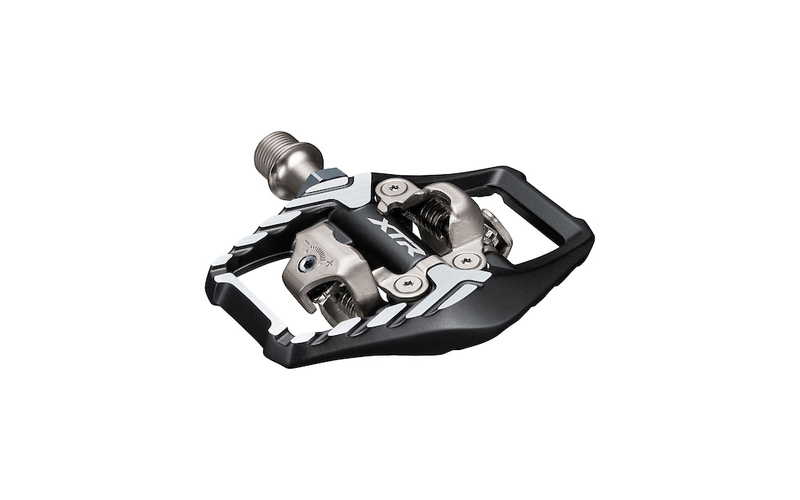 Can you just give me the XTR brakes now? I'll take the left, you take the right. "Introduced in 2019, one Special Stage per EWS event will be designated the Queen Stage. The winner (per category) of the Queen Stage will be awarded bonus EWS series points." Question: the Fantasy Enduro League Contest will consider these additional 50 points? The Fantasy Enduro League is not awarding the additional points for winning the Queen Stage! @sarahmoore: good to know. Thanks! I have made some changes to my enduro team, a few swap outs and now when I click on the page for my enduro team all that is visible each time is “team does not exist” can anyone help? Top 6 get prizes?! HECK YEAH! 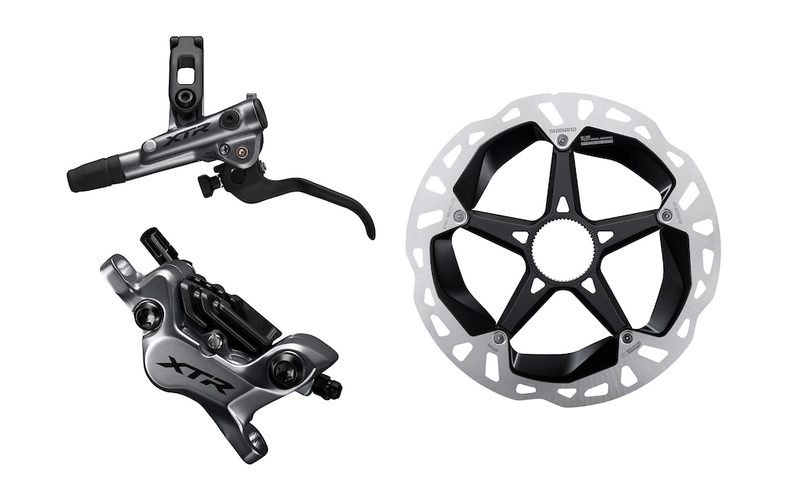 XTR components? Ah... "Fantasy [...] prizing", got it. to be honest, the XT casette and chain looks more appealing than the Pivot at the moment. Prize for 6th is more expensive than 2nd-5th. Why can’t I pick Jill Kitner? From what I understand, Jill doesn't compete in Rotorua. You'll probably be able to pick her once Rotorua is finished as she is expected to compete in Tasmania.